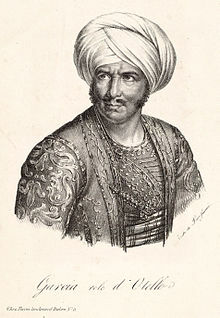 Ricciardo e Zoraide comes from this incredible pool of Rossini’s operas composed for Neaples between 1815 and 1822. 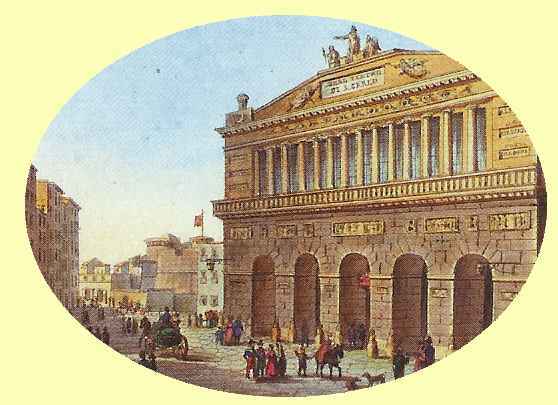 When Domenico Barbaja summoned Rossini to Naples, the Real Teatro di San Carlo had everything a composer could hope for: a first class orchestra composed only of professionals (which was by no means the standard in Italy in those days, see for e.g. 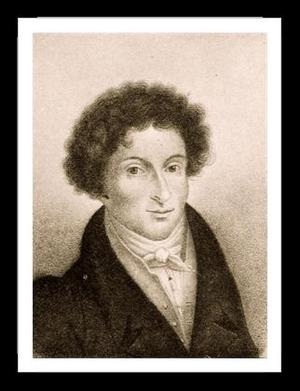 the clarinet solo in Ricciardo and especially the horn solo from Otello), some of the finest singers of that time, and one of Europe’s best choruses (although I’m sure Rossini was attracted as well by the excellent food and other Neapolitan beauties …..). This was Rossini’s fertile ground on which grew his masterpieces, in a time regarded as the zenith (and end) of belcanto. For Naples Rossini could draw all his stops, in fact, in Naples Rossini was more innovative and modern than ever. 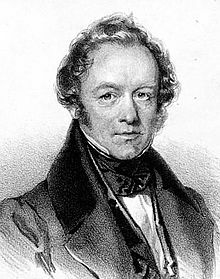 From the mentioned singers one has to outline Isabella Colbran, Rossini’s lover-then-wife, a singer of a wide vocal range, smoothness and flexibility, praised all over Italy. Celletti analyzes Colbran’s voice as sono più basse (the parts she sings), come tessitura delle parti di soprano “puro” e, anzi, hanno sovente il carattere di parti di mezzosoprano acuto… e improntate come sono ad un accentuato virtuosismo e ad una coloratura fittissima, sono quelle che più rispecchiano l’inventiva di Rossini in materia di diminuzioni, variazioni e fiorettature e la sua capacità di mettere in evidenza taluni pregi dell’esecutrice (la vocalità acrobatica, specie “di forza”, occultandone, insieme, taluni difetti: in particolare, sembra, la progressiva incapacità della Colbran di sostenere senza stonare le larghe frasi di canto spianato; da cui la tendenza ad una coloratura sempre più dettagliata e fastosa, con conseguente eliminazione dei cantabili veri e propri.. Giovanni David, the tenore contraltino, with an extravagant taste for decorating into extremes, and Andrea Nozzari, the more baritonal tenor. The fourth voice was the one of Rosmunda Pisaroni, one of the finest contralto’s of her time. At the time Rossini reached Neaples, Colbran’s singing abilities were declining and she lost pitch and flexibility. This might maybe the reason why Zoraida has no aria di sortita, and her final aria is built into the Finale II. Bad Wildbad is a small village in the Black Forest and Rossini seemingly enjoyed its curative waters in 1856. 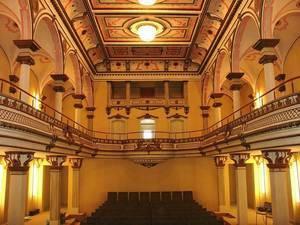 For the last 25 years opera’s by Rossini and his contemporaries are staged here. This year it was Ricciardo e Zoraide‘s turn in a concert version. Singers are a mix of the star system and lesser known artists. I remember Randall Bills from his cavalier Belfiore in the Viaggio a Reims in Pesaro last year. 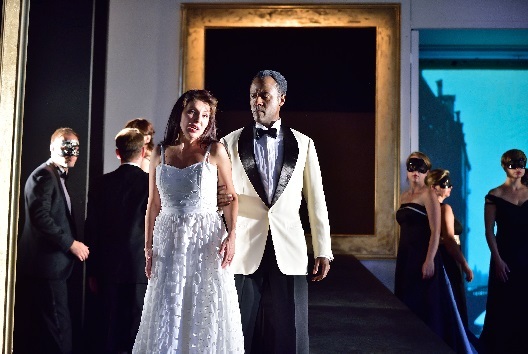 His coloratura is perfectionable and Agorante is a role too big for him, which is noticeable in his entrance aria. But withouth the screamed top notes and the non-existing lower notes I liked his nice timbre. Silvia Beltrami had no problems with the tessitura, mastering the contralto notes with ease, her voice running smoothly through the theatre although one wishes more fluid coloratura. No problems with the coloratura instead for Alessandra Marianelli, whom I also remember from Pesaro in a very questionable Turco in Italia. Her voice is pleasant but with unfortunate, near-scream upper notes. Best of the evening was Maxim Mironov, with clear coloratura and a spot-on top register. 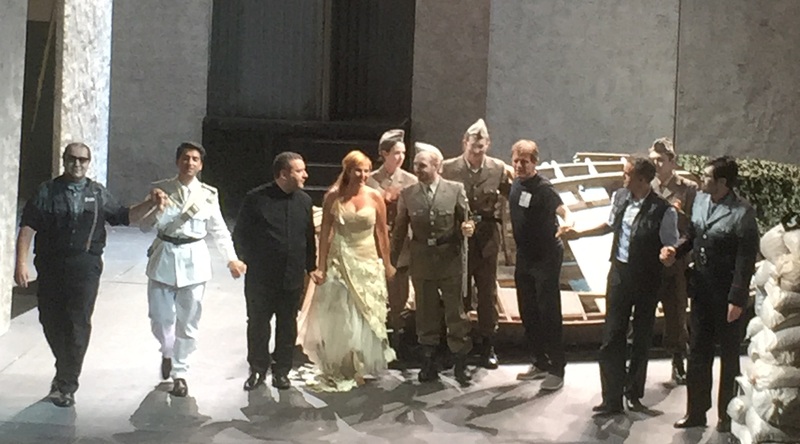 Di Pierro and Sargsyan sang well in the roles of Ircano and Ernesto, respectively. 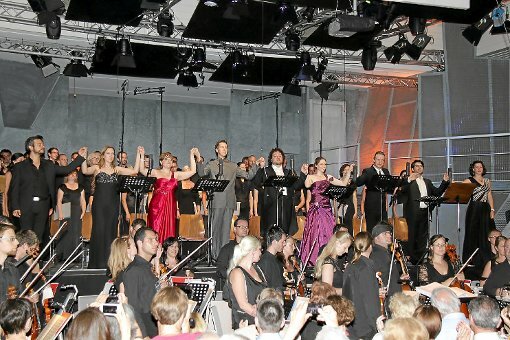 The director left the singers the time they needed and did a good job following them although one would have wished a slightly bigger unity between orchestra and singers. The orchestra was perfectionable, with some off-key notes and players not always playing together. The chorus on the other hand was superb. 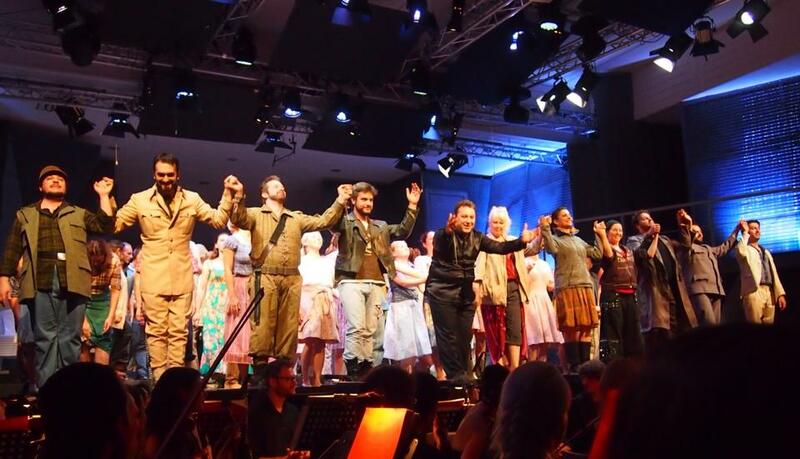 Overall a very pleasant evening for an opera containing excellent music heard far too rarely, adequately cast by the Rossini in Wildbad-staff, who is doing an admirable work reviving forgotten opera’s.